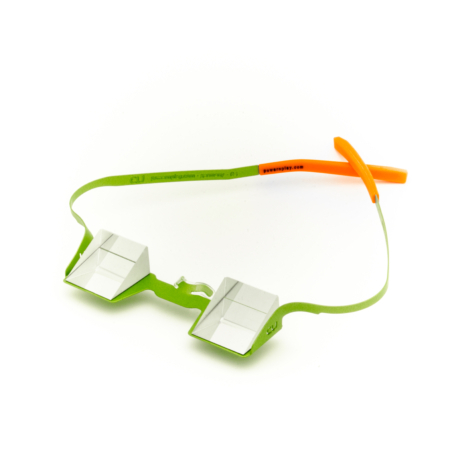 CU Belay Glasses are the Ultimate way to belay. 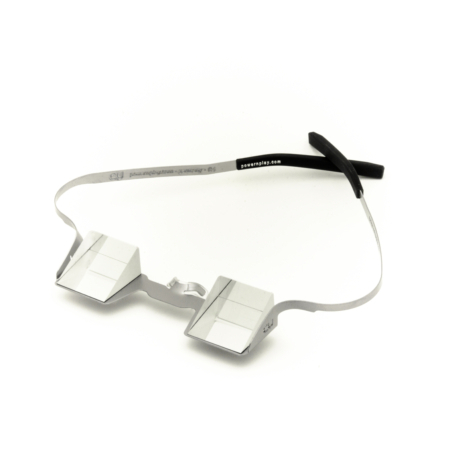 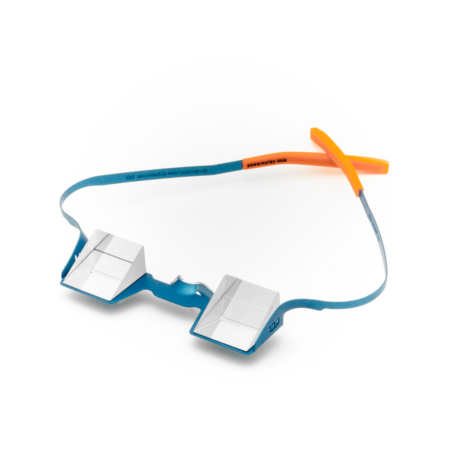 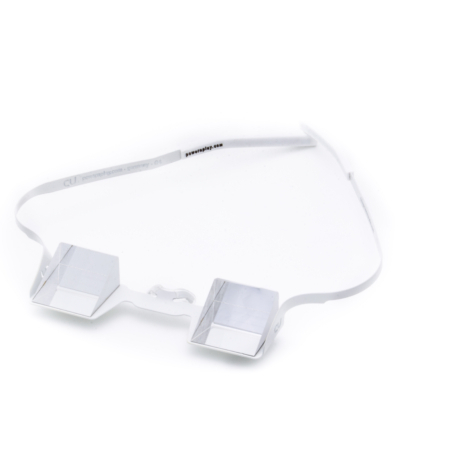 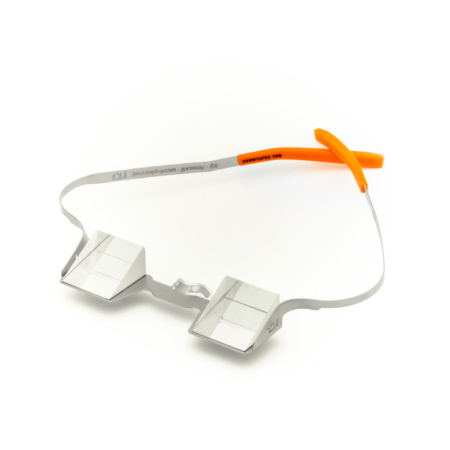 Avoid belay neck pain with the highest quality belay glasses on the market. 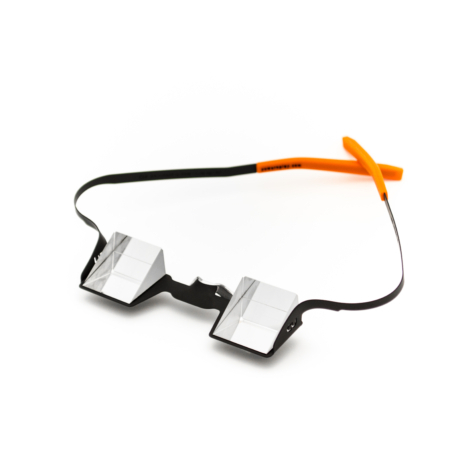 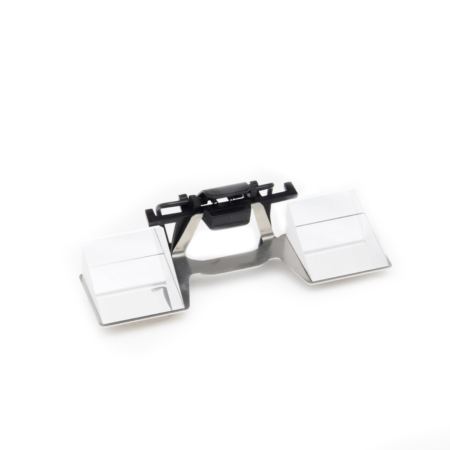 Made from stainless steel bead blasted frames and the superior German made prisms for a quality image.